TRADUZCA TRANSLATE DIALOGUE AND SREENPLAYS FOR COLUMBIAN ANIMATED SERIES - Traduzca - Tradução juramentada, simultânea e documentos. 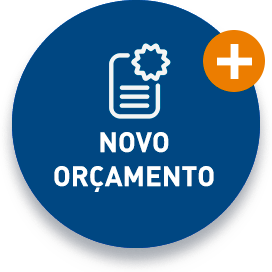 Orçamento online! Traduzca was responsible for translating the dialogue and screenplays for the dubbing in Portuguese of the animated series Guilhermina e Candelário. Originally produced in Columbia, the series is the first focusing on the country’s black culture to be shown on Brazilian television. 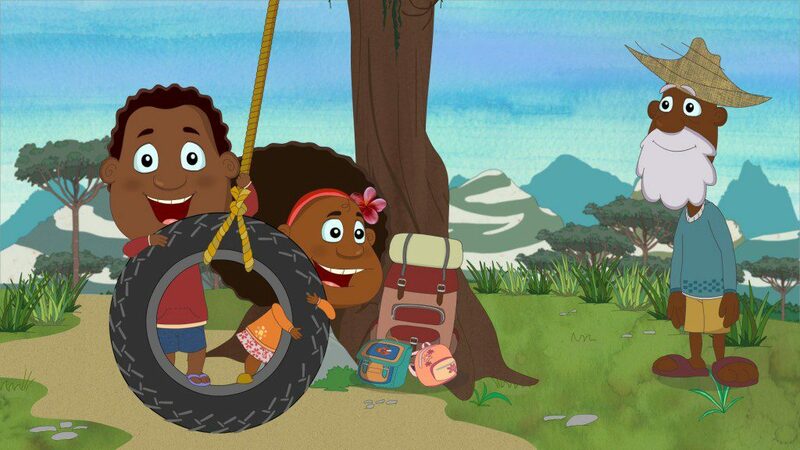 Currently showing on TV Brasil, the animated production centers on the daily lives of the main characters, siblings Guilhermina and Candelário, who live on the beachfront with their grandfather Faustino, a fisherman who loves telling the children stories. Dubbing was done by the Kiko Ferraz studio in Porto Alegre. 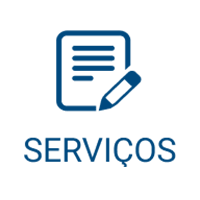 Traduzca also provides additional services and solutions for conferences, training events and interpretation in a variety of different languages.